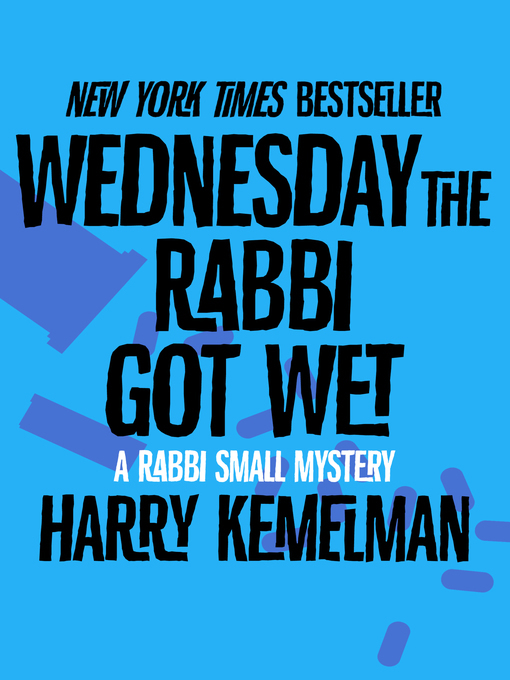 A pharmaceutical mishap draws the rabbi into a murder investigation in this New York Times bestseller: "An endearing character . . . a devious plot" (San Diego Union-Tribune). New Age thinking has come to Barnard's Crossing, Massachusetts. The recently elected president of Rabbi David Small's synagogue is intent on using temple money to build a meditation retreat. The congregation is practicing yoga, buying crystals, and reciting chants. When a troubled young man returns to the town after spending time in a controversial Hasidic cult, the rabbi expects him to be another New Ager. But things take a grisly turn away from new-fangled mantras of peace and love when something terribly old fashioned happens: murder. An elderly patient dies after being given the wrong medication by the local pharmacist, who coincidentally is also the Hasidic man's father. When the dead man's family suggests the mix-up was intentional, both the druggist and his son become suspects and it's up to Rabbi Small to investigate by drawing on some Old Testament wisdom in a village of New Age fads.